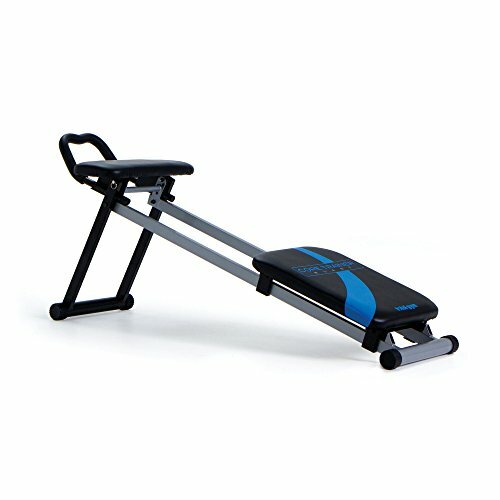 Shred that core and get the body you've always wanted from the comfort of your own living room with the effectiveness and convenience of the Total Gym Core Trainer Blast Machine. From ab-strengthening and toning planks and pikes to crunches, you can improve your balance and stability in no time. Whether you're well on your way or just starting out, this system allows you to perform progressive workouts for any fitness level. Best of all, this bench folds for compact storage and comes with an instructional DVD to help you get started on your way to Ab-solute ab perfection.